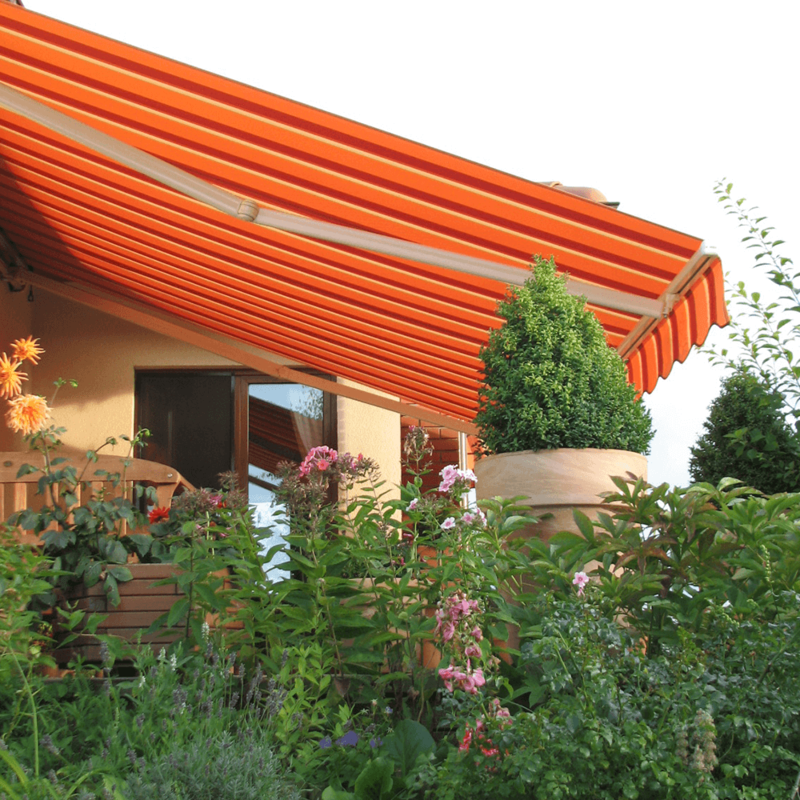 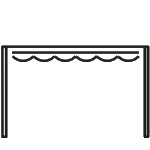 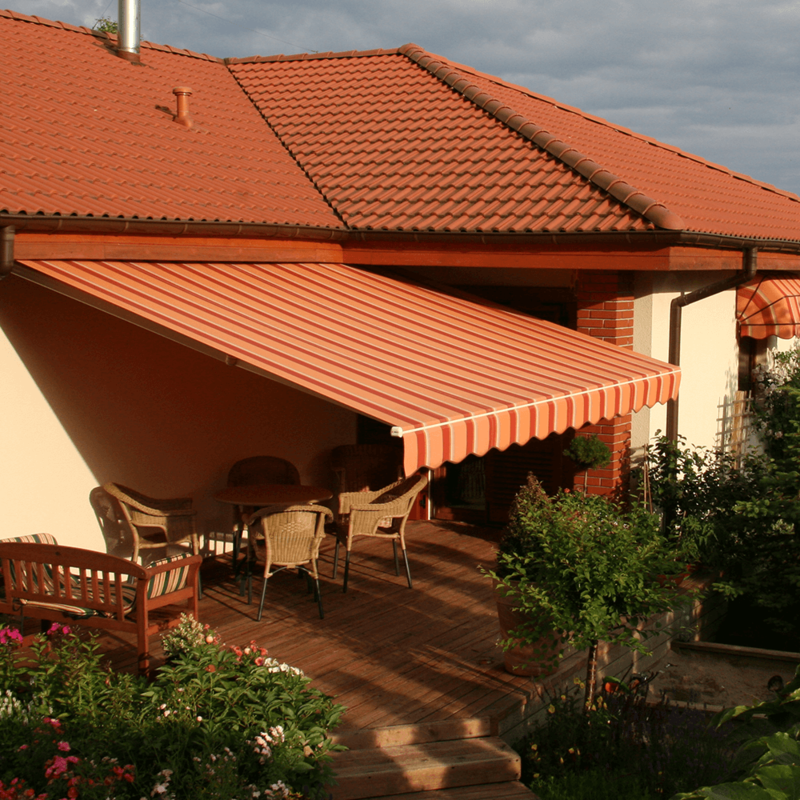 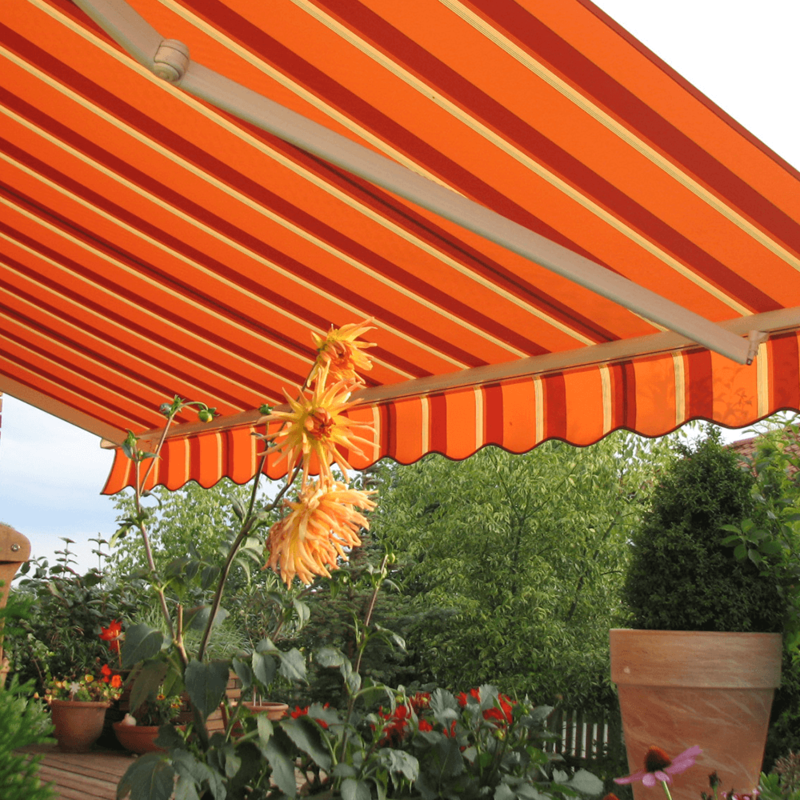 Patio awnings Barcelona have been made to make your outdoor time more enjoyable. 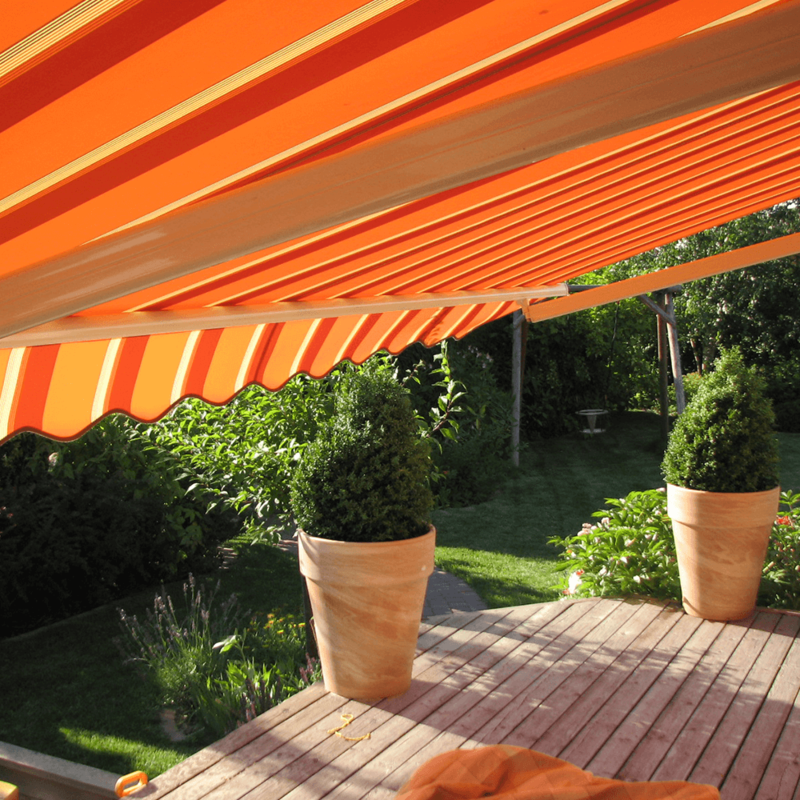 They protect from strong sunlight and UV radiation, providing relaxing shade. 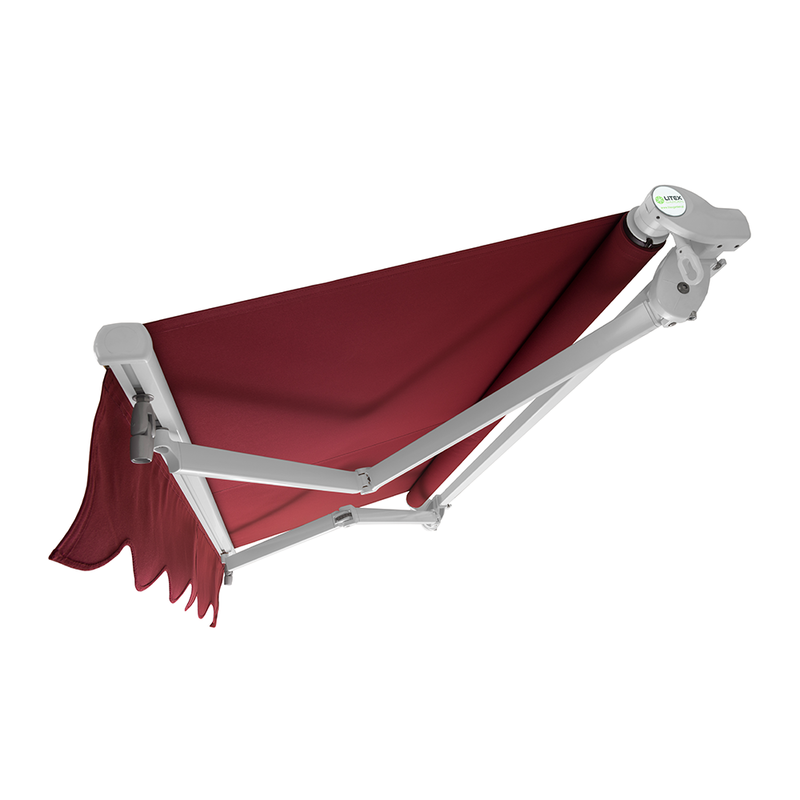 That is why this product has been made from best quality materials and equipped with an electric motor, solar and wind, wind and vibration sensors. 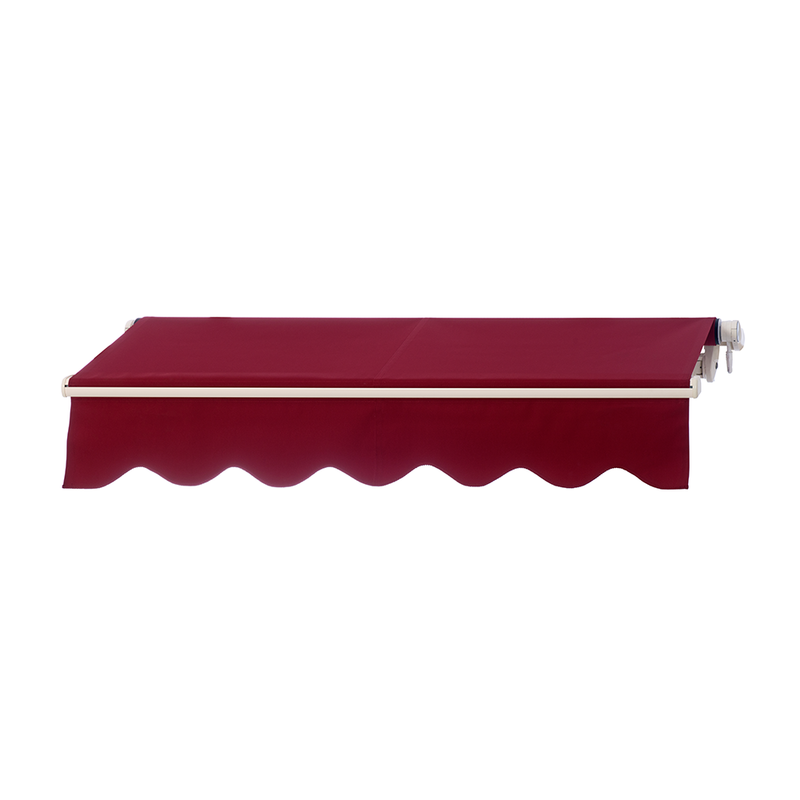 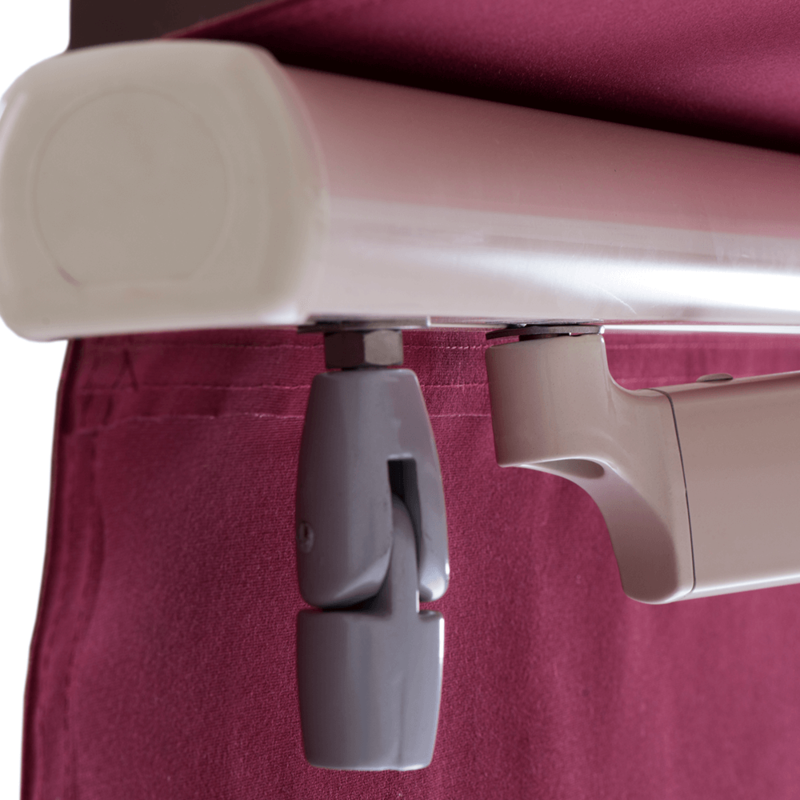 The cover of this product has been produced with the use of a very durable material – acrylic fabric. 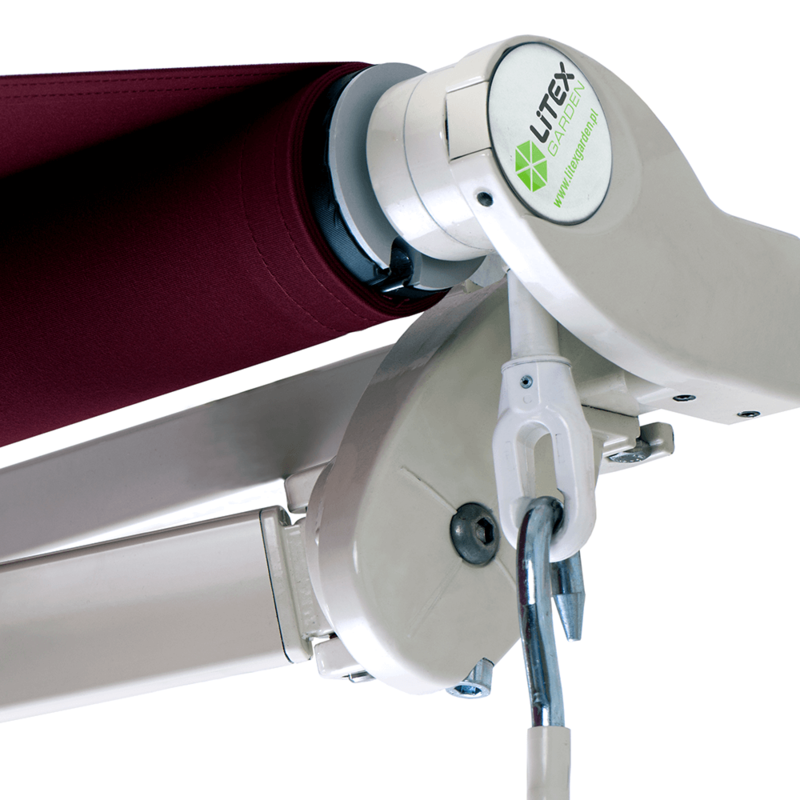 Thanks to its opening system (crank) and inclination angle ranging 0 -60 degrees, it is easy to use. 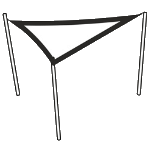 Wind class 1 makes it prone to wind and unexpected weather conditions, especially that there is a roof over the awning available. 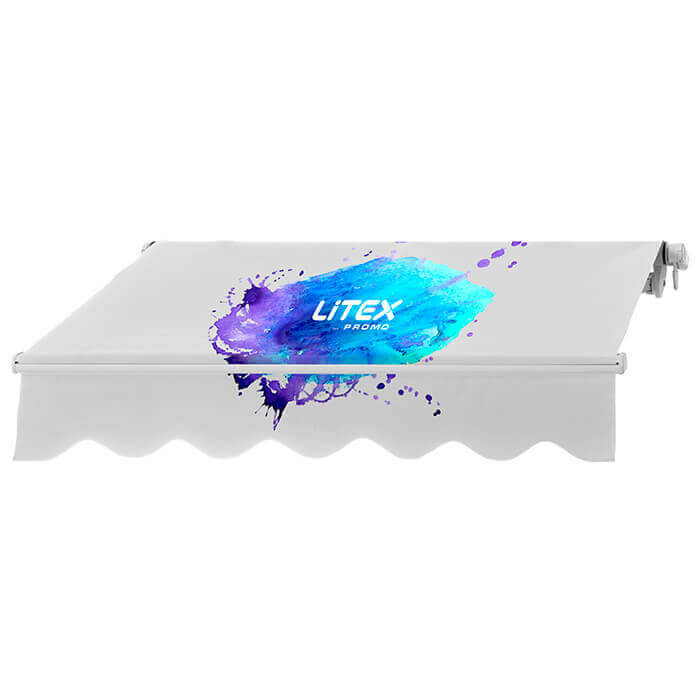 The product is available with various dimensions of its outreach and width so that you can choose the one that fits your space and meets your requirements.